I don’t know about you, but I was slightly devastated in 2009 when Copeland announced their break-up. Their first album, Beneath the Medicine Tree, changed my musical pallet my senior year of high school, and each album after that continued to do the same. In slight disbelief, I bought tickets to their farewell tour and hoped they would change their minds. After almost exactly four years of silence (their final show was April 10, 2010), there was news – on April Fool’s Day, social media revealed they would be reuniting for a fifth album. Conversations with friends all day revolved around this topic: was this a cruel prank or a poorly timed announcement? Luckily for their fans, it’s the latter. 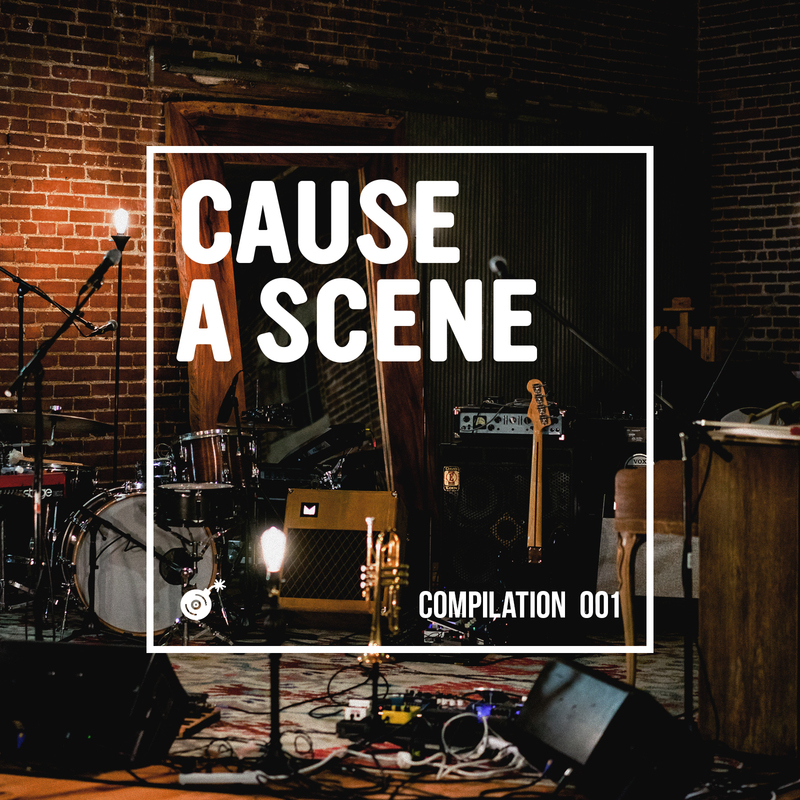 Unlike their previous albums, this record will be made independent of a label – therefore the funding from the album is coming directly from the pre-orders made on the website. This is essentially a crowd-funding project without the title – but with such a dedicated fan base (who have been anticipating a reunion for years), I have no doubt they’ll be extremely successful in this endeavor. I’m very much looking forward to more eerie melodies and beautiful piano tunes, which “Ordinary” is already boasting. Even more so, I’m excited to see how these talented musicians have been influenced in the last four years, and plan on wowing us all once again. 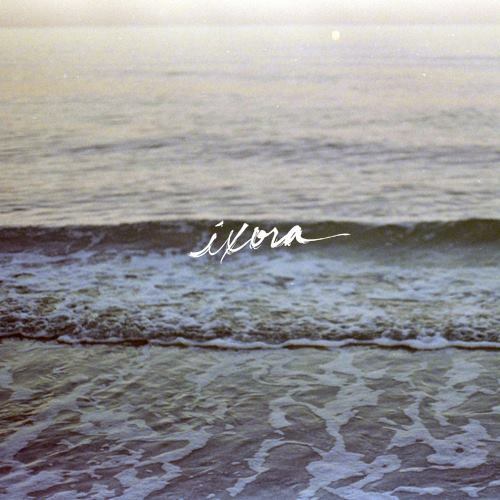 The band anticipates Ixora will be released in October. The video for this Brooklyn based trio’s new single, “Green Eyes and a Heart of Gold” could not capture the essence of the song more perfectly. 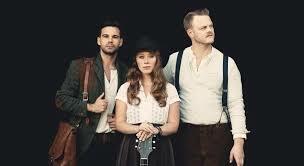 An anthem of hope and free spiritedness, The Lone Bellow‘s most recent single from their 2013 debut self titled album harnesses the heart and soul of who they are as artists. Anchored by the deeply personal and folk influenced songwriting of front man Zach Williams, and propelled by the band’s arena worthy presence, “Green Eyes and a Heart of Gold” boldly represents what was arguably my favorite album of 2013. The video premiered earlier today on Gigwise while the band is currently across the pond touring the UK. File the Birmingham-based band, War Jacket, under the heading “Bands We Haven’t Hosted Yet But Can’t Wait To Host”. 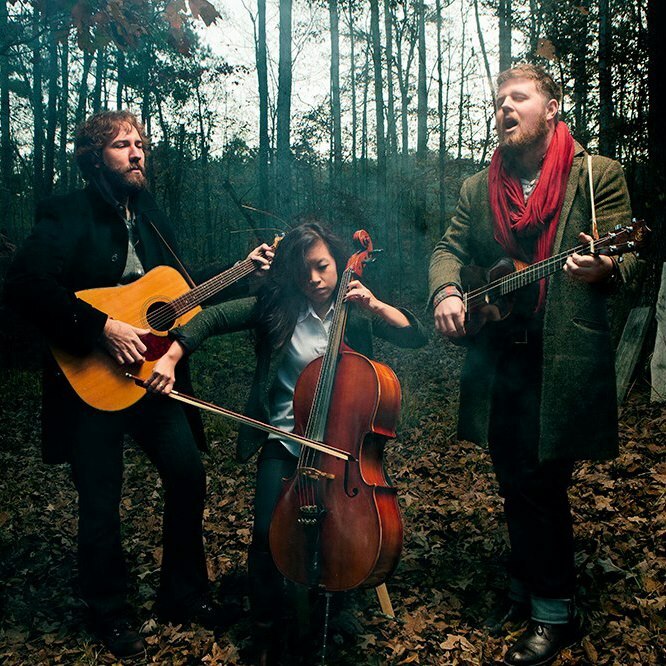 We’ve known Caleb Chancey, the leader of this orchestral-folk act for several years, and it’s been inspiring to say the least to watch as his band has grown over that time to keep up with his own artistic ambition. With a voice that calls to mind greats like Damien Jurado, Sam Beam of Iron & Wine and even at times the otherworldly Anthony Hegarty of Anthony & The Johnson’s. It’s still hard to pin down War Jacket’s sound, as there are elements of classical, folk, baroque pop and post-rock seamlessly intertwined. No more apparent is this than on their song “Water Wings”, which the band released a video for via NoiseTrade today. It’s a beautifully shot video that encapsulates the order and chaos present in the song. Just wait until the strings come in around 2:00 and the full band rises to the occasion about 3:15 into the song. It’s chilling. It’s moving. 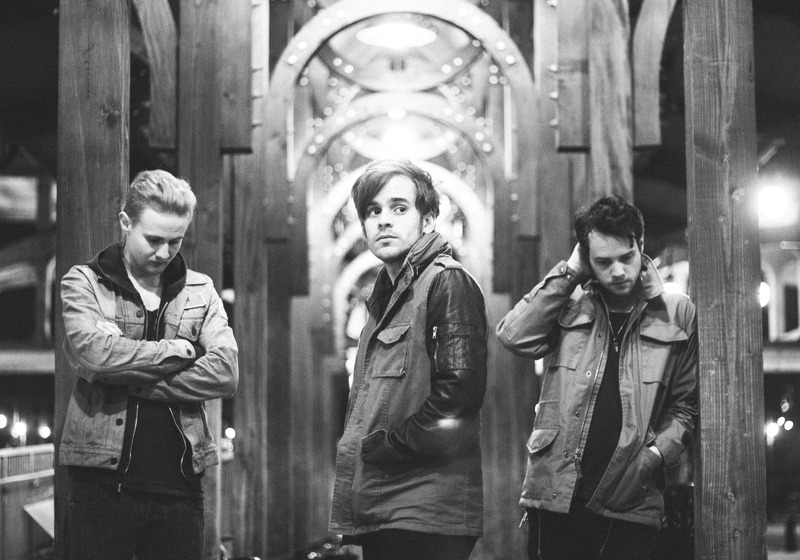 It’s exactly what you would expect from one of Birmingham’s finest up-and-coming bands. BONUS: If you head over to NoiseTrade, you can also download their brand new album, “Spring Hollow Sessions” for FREE. Happy listening!